The KB&P mark can be found on many of the spurs produced by this partnership of P.M. Kelly and Clyde Parker (who worked for J.R. McChesney before joining with Kelly). 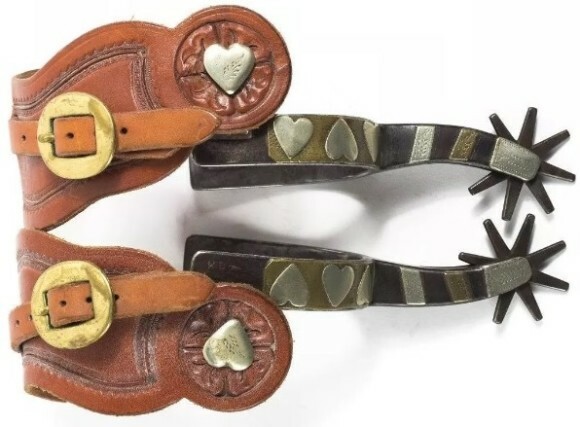 While the parternship only lasted from 1912 to 1919 it produced a number of excellent quality spurs. Click here for information on Parker & Kelly Bros. Maker’s Marks.